is an acoustic musical trio featuring the hammered and mountain dulcimers, tin whistle, hand drums, guitar and recorder ! 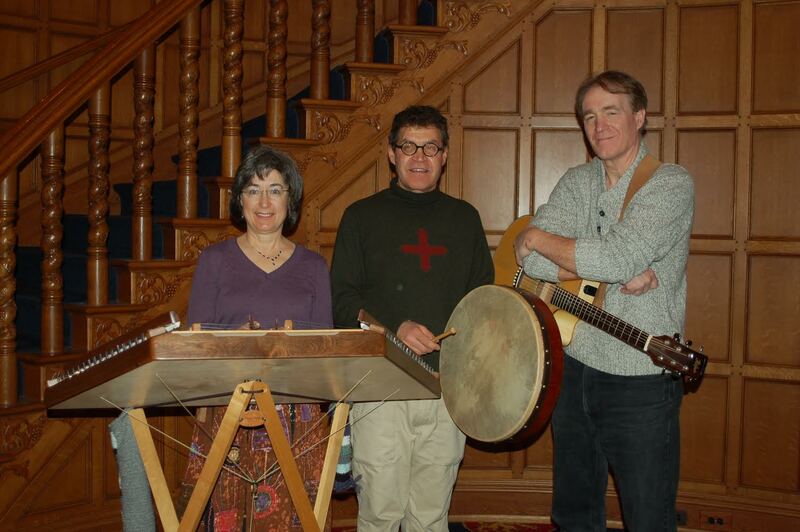 Performances include a wide range of folk music, world and Celtic music as well as original music. The group appears at local festivals, farmers markets, coffee houses, and private parties. Contact Greenfire at evolve4darwin@peoplepc.com, and 248-421-6931.